For more than a decade, 42-year-old Tuğba Karahanoğlu led a happy and busy life in Istanbul, where she worked as a software developer. But then a growing interest in organic food and healthy living led her to abandon city life and move to Seferihisar, a coastal district in Izmir province. “I left behind a circle of friends whose subjects of conversation always revolved around physical appearance, or shopping, or the next hip place they’d be at that weekend,” Tuğba said. Technically, the Google Doodle existed before the Google company. A few days before Google incorporated, our founders added the Burning Man festival logo to the Google homepage to indicate they were out of town. With this, a colorful legacy was born: our homepage Doodles. Executives from Google, Twitter, AT&T, Amazon, Apple, and other big tech companies told a U.S. Senate panel today they support updating federal law to protect data privacy, but they want Congress to block California’s tough new privacy rules. An Occupy Gezi protester joins PKK guerillas when she is tried for 98 years…. 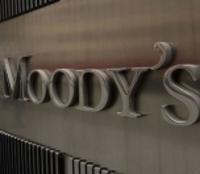 A three-day state visit by the Turkish president was supposed to help repair relations. In just 24 hours, it has already fallen short. 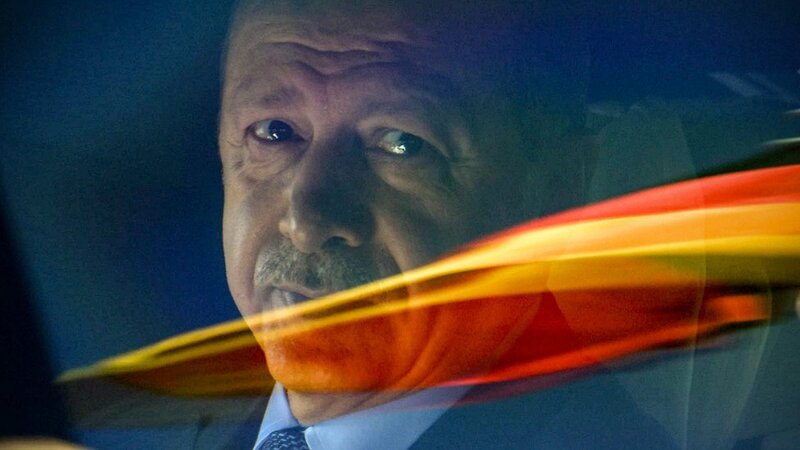 After months of mud-slinging and spite between them, the Turkish president has landed in Germany. 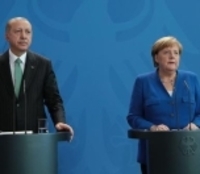 President Erdoğan and Chancellor of Germany Angela Merkel have answered the questions of journalists at their joint press conference. Police officers have forced Adil Yiğit, who wears a shirt “Freedom to journalists” written on it, out of the hall. 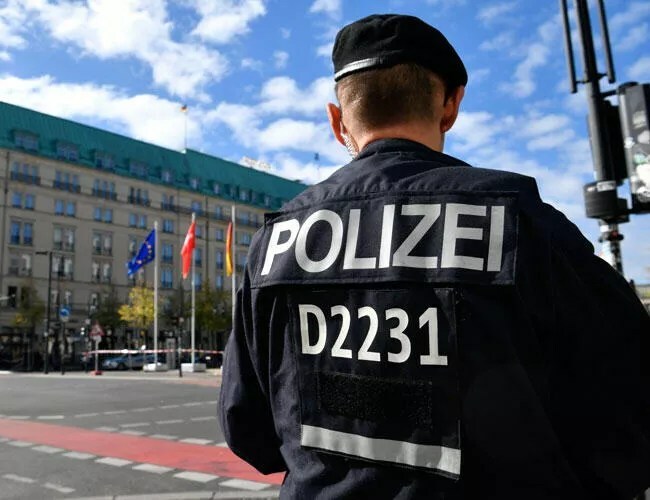 Authorities in Berlin say they’re looking into allegations that a police officer passed information to Turkish intelligence about Turkish opposition supporters living in the German capital. Turkish President Recep Tayyip Erdoğan met with his German counterpart Frank-Walter Steinmeier on Sept. 28 to discuss ways to improve political and economic relations between the two countries. I have visited Berkeley and Stanford campuses. I have met with some friends/ colleagues I haven’t seen for ages. In fact, I haven’t seen Hasan, for instance, for 18 years who, in the meantime, became quite a successful physicist. We had had lots of catching up with Halil, a Political Science postdoc at Stanford. Another friend, Deniz, now works at Apple. My dear readers. Here is the poster that includes my “newspaper collection” exhibition. 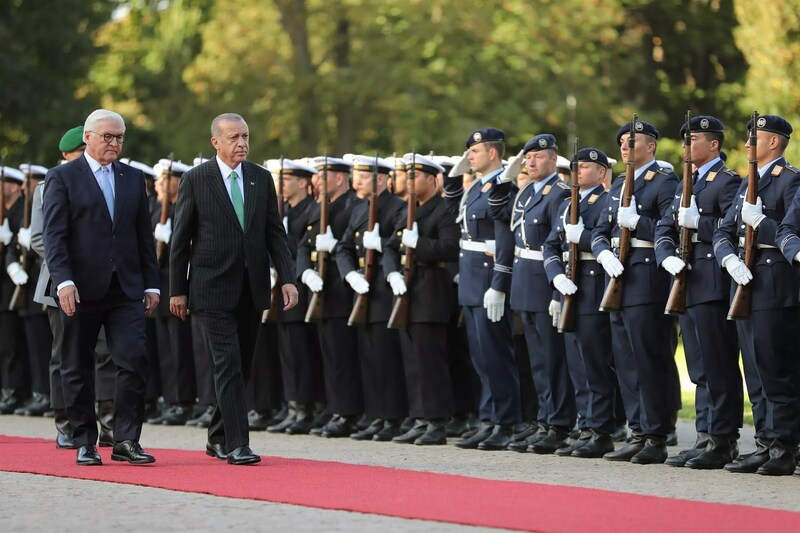 A state visit is aimed at normalizing relations with a NATO partner, but it also underscores that Europe has to deal with a budding dictator on its border. 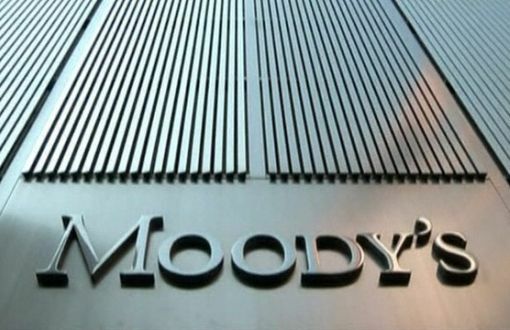 International credit rating agency Moody’s has downgraded the foreign currency deposit ratings of Akbank, Alternatifbank, ING Bank, QNB Finansbank, Ziraat Bank, Türk Ekonomi Bank, Garanti Bank, Türkiye Vakıflar Bank and Yapı ve Kredi Bank. 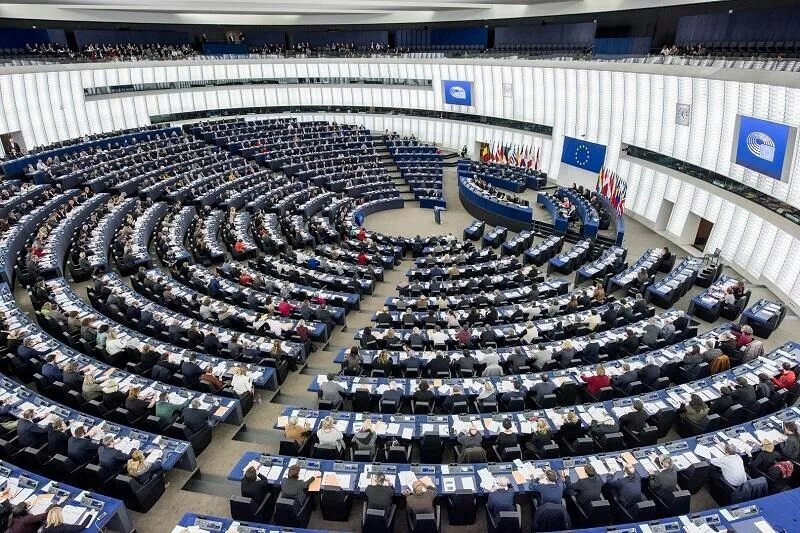 Members of the European Parliament’s Budget Committee on Sept. 25 agreed to cancel 70 million euros in pre-accession funds earmarked for Turkey on grounds the conditions to improve the rule of law were not met. 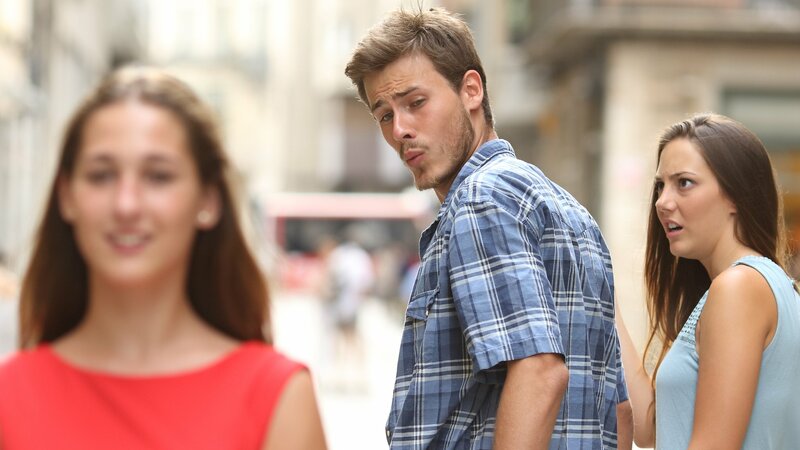 A Swedish company broke gender discrimination rules by using a popular meme in an advert. 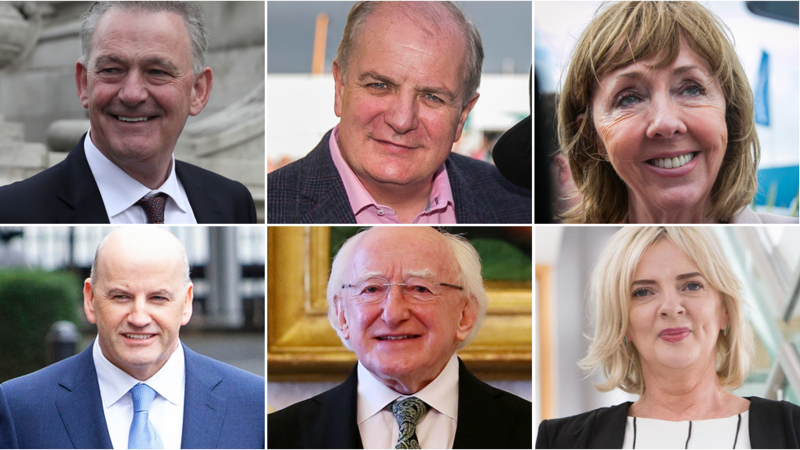 As nominations for the Irish presidency close, we take a look at the candidates. Interior Minister Matteo Salvini has threatened to shut mosques and said Islam is ‘incompatible with the constitution’. From its founding in 1912 until 1965, Houston’s Rice University was free to attend; but today, Rice has joined other US universities in saddling its students with ghastly, inescapable mountains of debt, with annual attendance costing $61,350, $40,000 of which is tuition.